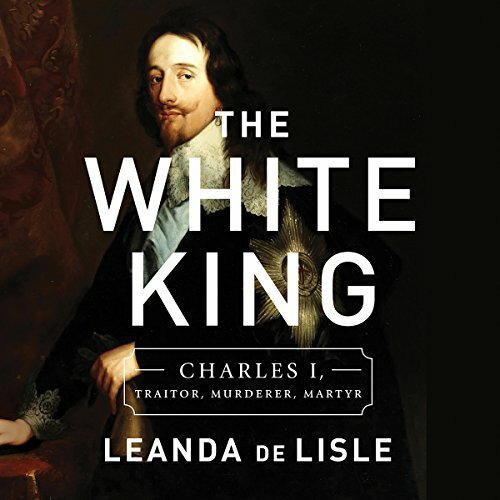 From the New York Times best-selling author and master of narrative nonfiction comes the tragic story of Charles I, his warrior queen, Britain's civil wars, and the trial for his life. 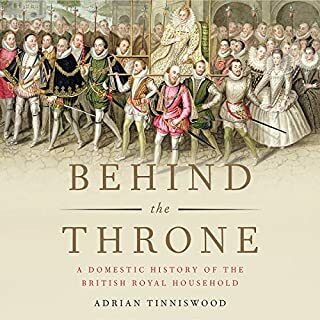 Less than 40 years after England's golden age under Elizabeth I, the country was at war with itself. Split between loyalty to the Crown or to Parliament, war raged on English soil. The English Civil War would set family against family, friend against friend, and its casualties were immense - a greater proportion of the population died than in World War I. At the head of the disintegrating kingdom was King Charles I. 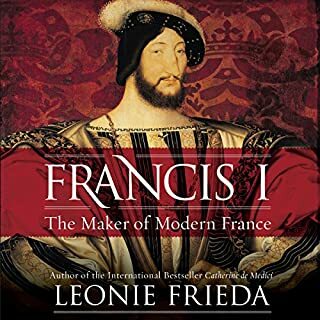 In this vivid portrait - informed by previously unseen manuscripts, including royal correspondence between the king and his queen - Leanda de Lisle depicts a man who was principled and brave but fatally blinkered. Charles never understood his own subjects or court intrigue. At the heart of the drama were the Janus-faced cousins who befriended and betrayed him - Henry Holland, his peacocking servant whose brother, the New England colonialist Robert Warwick, engineered the king's fall; and Lucy Carlisle, the magnetic "last Boleyn girl" and faithless favorite of Charles' maligned and fearless queen. The tragedy of Charles I was that he fell not as a consequence of vice or wickedness but of his human flaws and misjudgments. The White King is a story for our times, of populist politicians and religious war, of manipulative media and the reshaping of nations. For Charles it ended on the scaffold, condemned as a traitor and murderer yet lauded also as a martyr, his reign destined to sow the seeds of democracy in Britain and the New World. Stuart history is an area about which I know very little, which is one reason I turned to this book. It was without a doubt an incredibly entertaining and enlightening listen. 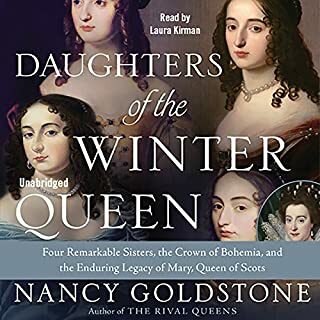 As with Leonie Frieda's biography of Catherine de Medici, I found myself wanting to read still more biographies of some of the characters I met within the narrative. That's always a delightful surprise! I am in awe of de Lisle's extensive research. Her writing style is lively and accessible as well. Malcolm's narration was very well suited to the subject throughout. 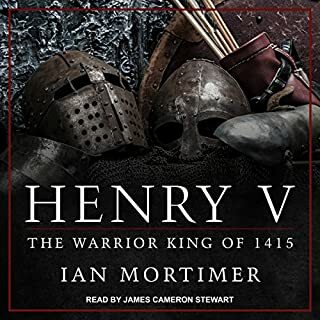 Highly recommended to those interested in the Stuarts, the English Civil War, or British history. I really enjoyed this book from beginning to end. The pace was just right and the detail deep enough to be interesting without becoming boring at any point. Interestingly, the more I read of this book the more I found myself sympathetic towards King Charles. I wonder whether that was the author’s intent. 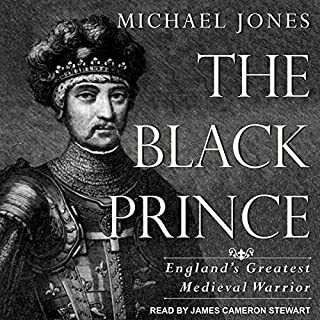 Yes, Charles had tremendous flaws and made terrible mistakes, but he was also a good husband, a caring father, and had plenty of good and very human qualities such as loyalty and even compassion. In the end, it seemed he was a king from another place and time who tried to rule England as an absolute monarch without truly understanding the people, history and traditions of the country he ruled. Had he been able to overcome his flaws and work with Parlament he might have become one of England’s greatest monarchs. In that respect, this is a sad story, and one that is not without modern implications given the divided and polarized opinions in much of the world today. Illuminating a reign no one wants to talk about. A significant piece of the British Royal puzzle has been revealed in this unique telling of the life of Charles Stewart aka Charles the First, King of England. 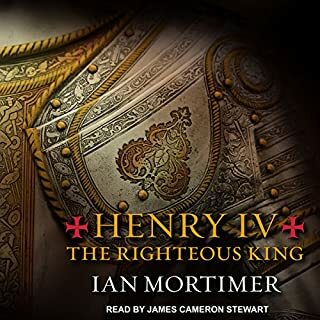 If you’re into English Kings, Treachery and Beheadings, this one’s for you. Wonderfully researched and presented, “The White King” really drills down, mostly from personal writings and letters of the era, into great detail. The reader will wince when the King makes yet another decision that will lead to his ultimate end or he wins a battle that could get him back on the throne. I lost count of the times he skillfully escaped from his captors. That’s why I love this type of historical piece... no one could make this stuff up!